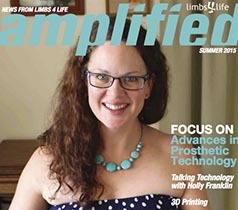 Limbs 4 Life has a free quarterly publication called Amplified which is distributed nationally free of charge in digital and print formats. 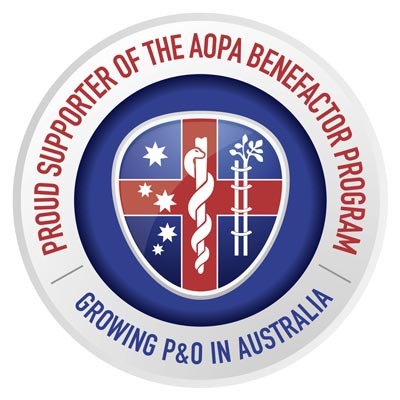 Featuring profiles and perspectives from amputees, amplified covers a diverse range of topics including health and wellbeing, advocacy and articles relating to amputees. This fantastic read entitled Advances in Prosthetic Technology by Holly Franklin can read below or be downloaded (with all other full editions) here.